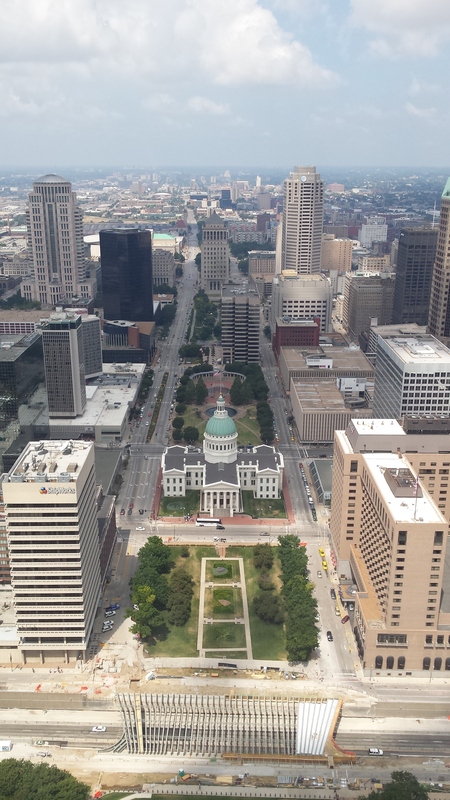 St. Louis, MO. 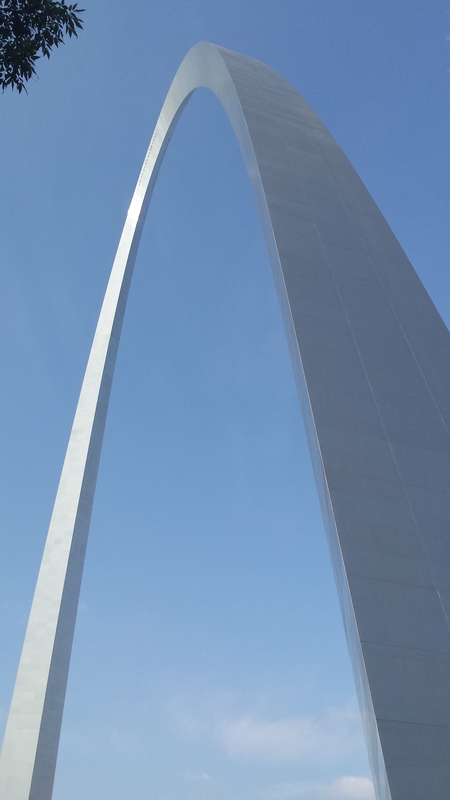 The gateway to the west. 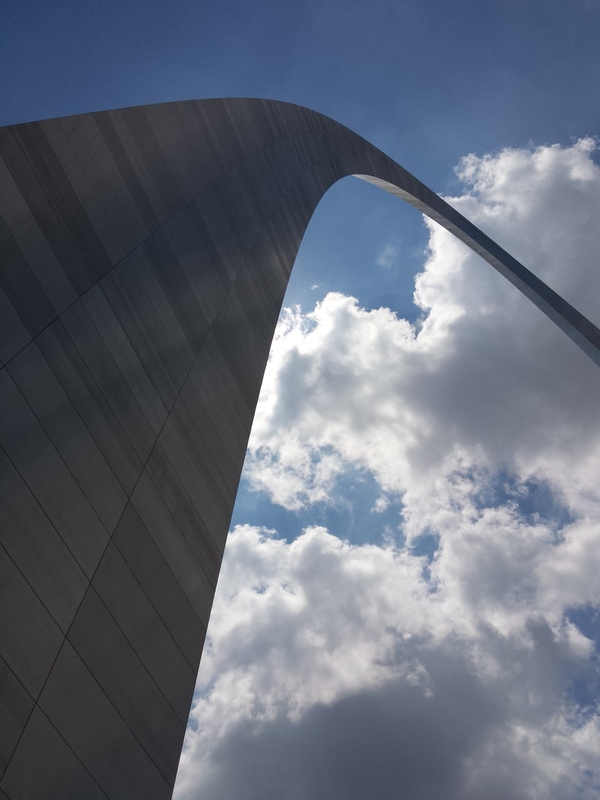 This city is home to one of the most iconic man-made landmarks in the whole country- the arch! 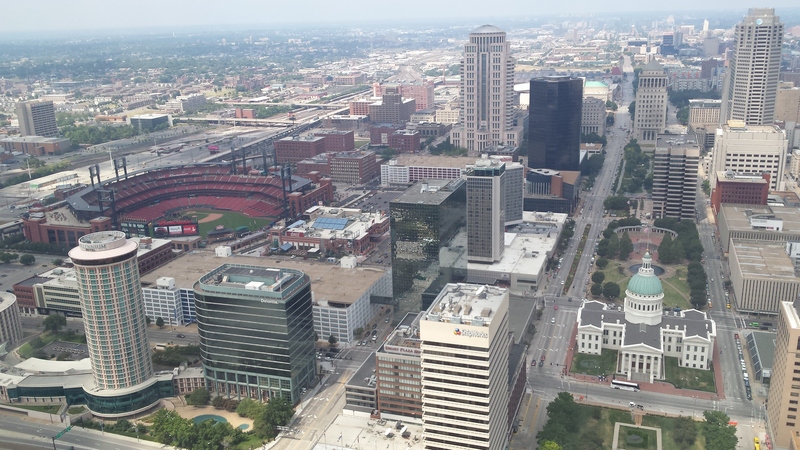 My family moved to the St. Louis area almost 18 years ago (holy moly that is crazy) and we went to the top of the arch as a family a few years after. We watched the ‘making of’ movie before going up (my mom fell asleep), walked around the museum, and headed on up. It was pretty memorable and it isn’t really one of those things that you need to do often, but I decided to travel to the top again a few weeks ago- I’m so glad that I did! Even though I got there pretty early in the morning, I still had to wait about 2 hours before I got to go up. 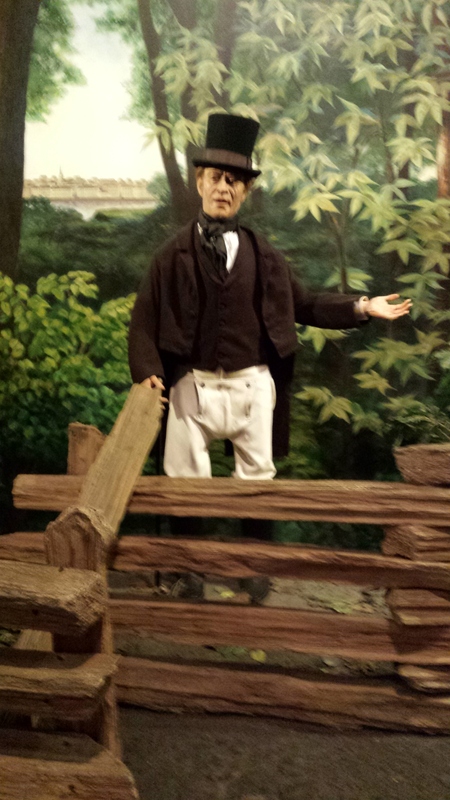 So in the meantime, I walked around the Museum of Westward Expansion located under the arch itself. It was exactly the same as I remembered, including the somewhat creepy animatronic people who tell you little tidbits about history. Finally it was my turn to go to the top and it was even better than I remembered! Not only did the view include the “new” stadium, but it was a gorgeous day with a clear blue sky and I could see so much of the city! On the ride down I sat in the little car with a family from out of town and got to give them a few suggestions on fun St. Louis things to do and places to eat. All in all I had a great time and really enjoying spending some quality time with myself. I have a list going of more fun things I can do and see around the city (either by myself or with some buddies!) but would love some suggestions! Now time to do some cleaning- I have friends staying with me on Wednesday night and I can’t wait!